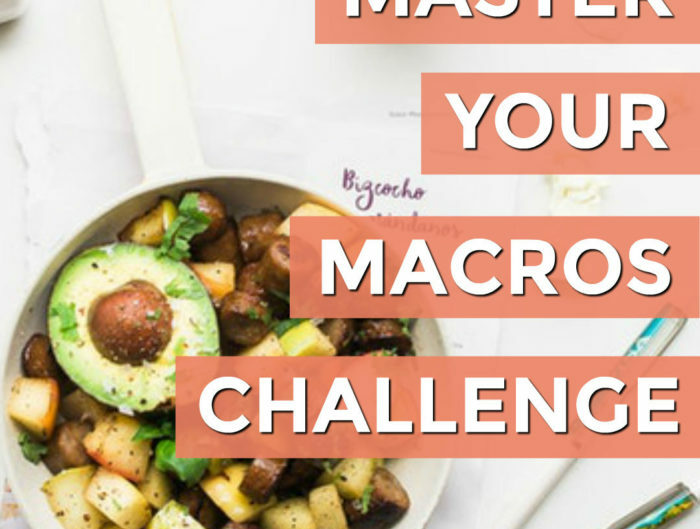 Back by popular demand: Master Your Macros Challenge! 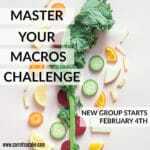 If you didn’t get into the January group, we’re kicking off another challenge starting on February 4th. 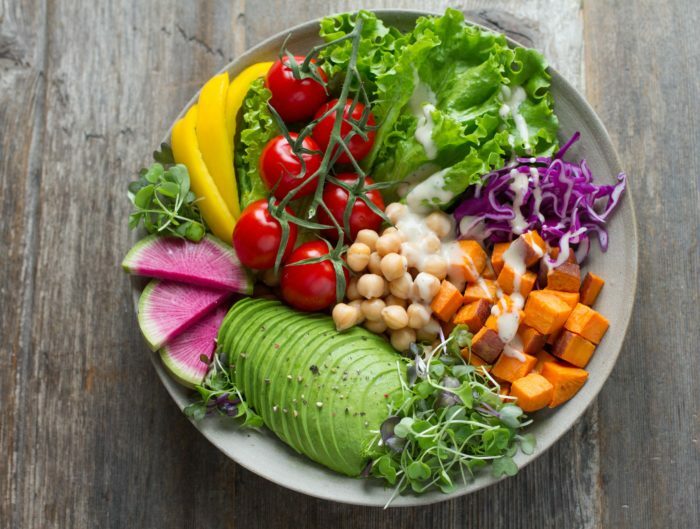 If you’re unfamiliar with the Challenge, click over to this blog post and read all about, including details about which plan is right for you. 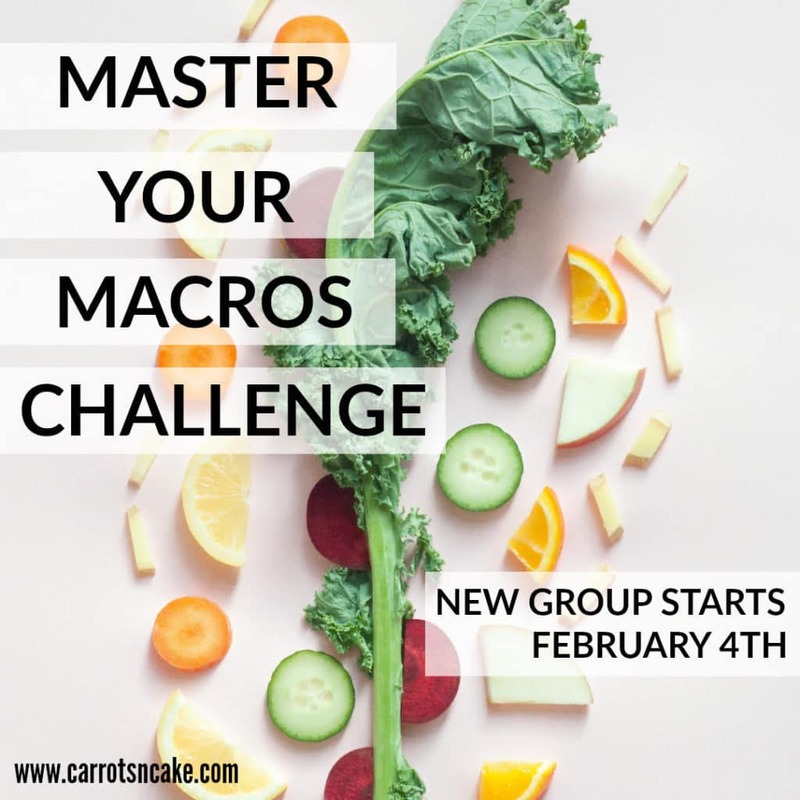 We start February 4th, so be sure to mark your calendars! P.S. Still on the fence or have additional questions? Check out this Q&A all about the Challenge. And, of course, please reach out if you have any questions! P.P.S. 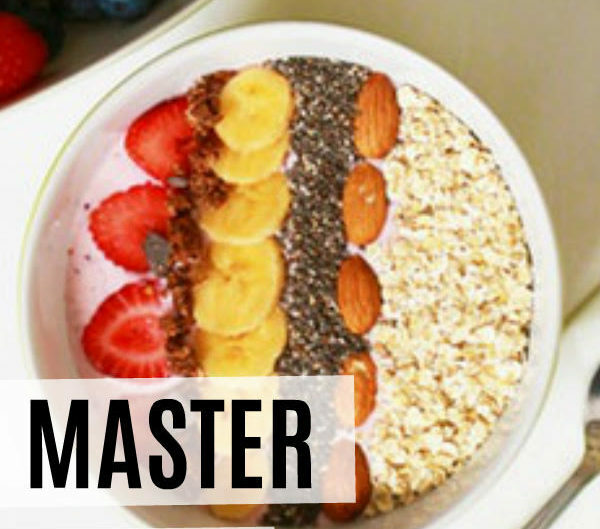 Make sure you’re on my nutrition email list because I’m offering some bonuses for signing up!